Within the discussion, the context was easy to understand. But in case it’s murky here, let me explain. Buddy Holly — You were seminal, but you died young. You are a household name, but not that many people are familiar with much of your catalog or even own one of your albums. Don McLean — You are famous for one huge hit. You are alive, but many people assume you’re dead, perhaps because of the prominence of the word “died” in your huge hit. 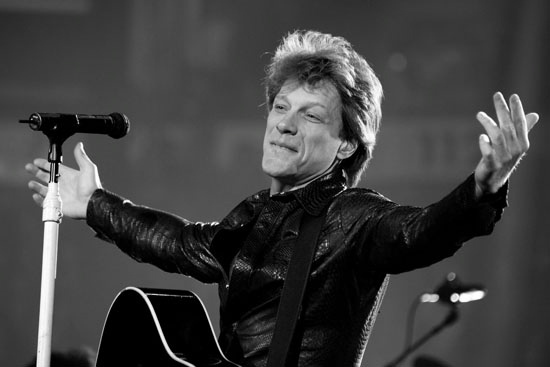 Bon Jovi — You have had an extended career of fame and success. Your biggest hits are beloved by many, but you’re not viewed as important by stingy music critics. You’re not viewed in the same ballpark as Bruce Springsteen even though many people like your music better than Bruce’s. So now I want to pose the same question as it relates to sports. How about this trio? Who would you rather be, Roberto Clemente, Christian Laettner or Dan Marino? Roberto Clemente — You died before your career was over, but not before you amassed 3,000 hits and 240 home runs in 18 seasons. Furthermore, your untimely death in a plane crash while doing humanitarian work amplifies your legacy as one of baseball’s all-time greats. Christian Laettner — You made perhaps the most famous last-second jump shot in the history of college basketball while you were helping your college team win two NCAA titles and you were the college player of the year. You were on the Dream Team. But all of your career highlights happened before your twenty-third birthday. Dan Marino — You finished your career with more passing yards and more touchdowns than anyone before you. But your lack of the ultimate prize, a Super Bowl victory, puts you in the 25 range of “100 greatest players of all-time” lists when if you had just one Super Bowl victory, you would likely be in the top 10 of such lists.